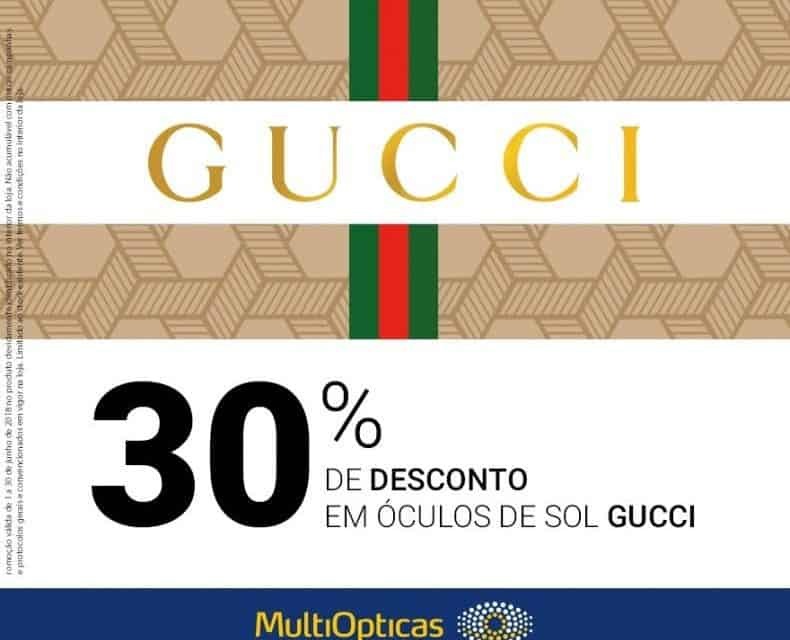 This month, with the arrival of summer and discover the collection of Gucci sunglasses and enjoy a 30% discount! Not combinable with other campaigns and general protocols and agreements in force in the store. Limited to existing stock. See terms and conditions inside the store.